Zen Kitty is the perfect gift for any cat lover. The book is a fusion of Buddhist and feline philosophies paired with illustrations of cats in Asian brushwork styles. The book includes thirty illustrations, each with an associated observation or aphorism. 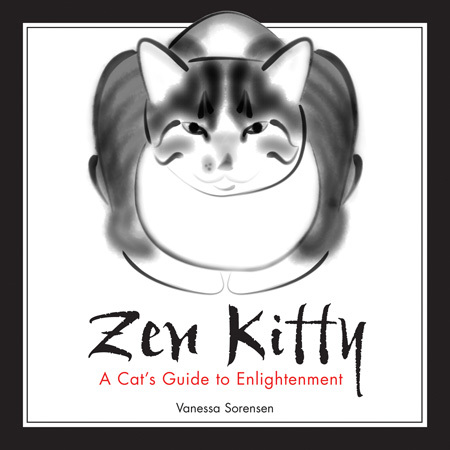 Zen Kitty can be ordered from you local bookstore or purchased from Amazon or Barnes and Noble.